Yokohama E70B Decibel 215/60 R16 95V 3 шт. 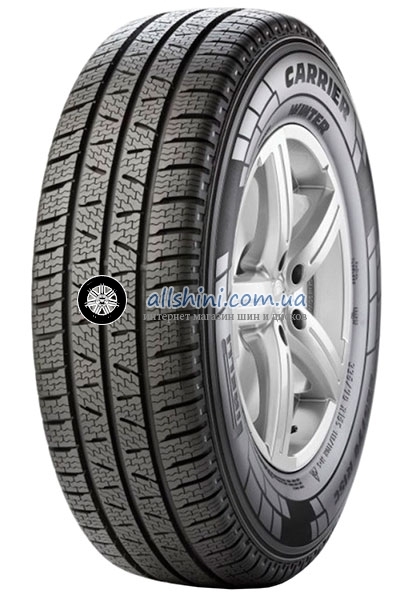 Michelin Alpin A4 215/60 R16 99T XL 3 шт. Continental IceContact 2 215/60 R16 99T XL (шип) 4 шт. Nokian Hakkapeliitta 9 215/60 R16 99T XL (шип) 12 шт. Hankook Optimo K415 215/60 R16 95V 1 шт. Continental VikingContact 7 215/60 R16 99T XL 3 шт.